Police are investigating the death of a Black female university student who died at a Northampton nightclub in the early hours of yesterday. Nabila Namfuka, 22, a third year leisure and tourism student at the University of Northampton is said to have fallen on the floor and crushed to death by fellow partygoers, after a stampede at the Lava and Ignite nightclub. 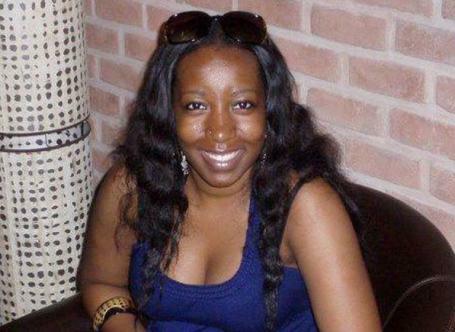 Police say Ms Namfuka hailed from Neasden in north-west London and that they are heading a “multi-agency investigation” into how she died. Her younger brother Fahad Msimbe tells the Northampton Chronicle that his sister was his “best friend”.